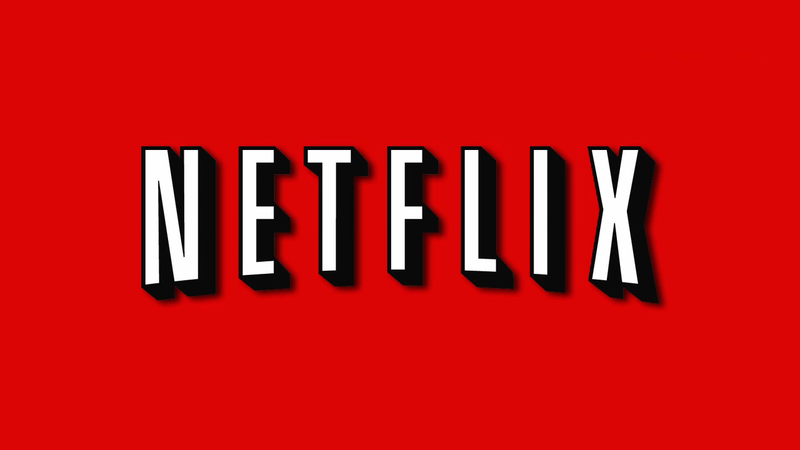 Netflix has tons of great content, but it can be hard to find it all if you don't know what you're looking for. The site's algorithms show you what it thinks you want to watch, but these codes can help you venture outside the suggested depths. Then, replace INSERTNUMBER with one of the codes from the site below. What's On Netflix has dozens of numbers for very specific categories, including everything from B-Horror Movies to Anime Fantasy. Check out the full list at the source link below. Netflix app on the new apple tv is hopeless, It's search function is only actors, directors and tv show names, not categories. What it does show you is their top picks. could we have a post to help users use this app in a smarter way when searching?? Don't you mean not so secret? I just want an A-Z listing of everything. I hate these categories the streaming companies do to make it look like they have more content. Let me help you scrubs out, the article obviously isn't going to do it, check out a add-on called super browse for chrome, pretty much does it all without the need for codes, its just a simple menu with loads more options.